DynoTune Product, 30.2-Square Digital Voltage Gauge with RPM - DynoTune, Nitrous systems, Purge kits, Nitrous Bottle heaters and more! 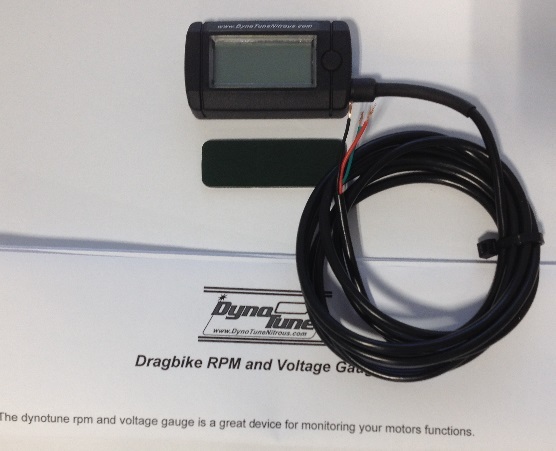 Square Digital Voltage Gauge with RPM for cars, dragbikes, etc.... simple installation and low power draw.. compact light weight package, viewable in direct sunlight. 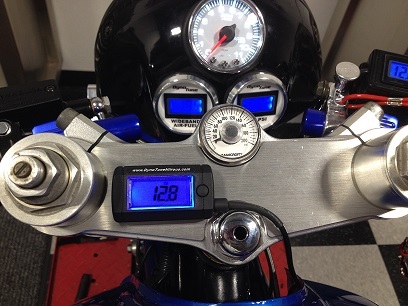 Has a peak rpm memory function! size: 2.5" x 1.5" x .70"